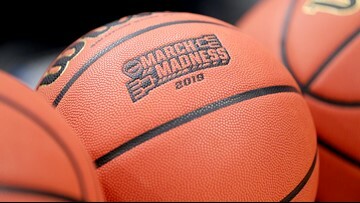 Tipoff is scheduled for 9:20 p.m. ET Monday. From Curtis Hixon Park to the Tampa Convention Center, downtown was full of free activities. 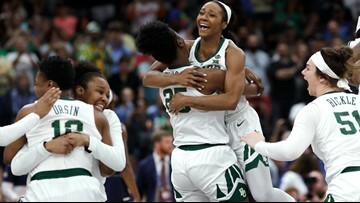 The Lady Bears (37-1) won their first championship in seven years. 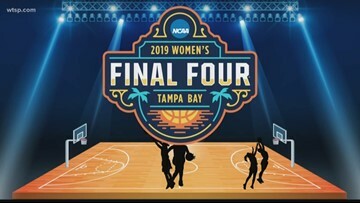 The Final Four of the 2019 NCAA women’s basketball tournament tips off Friday night at Amalie Arena. 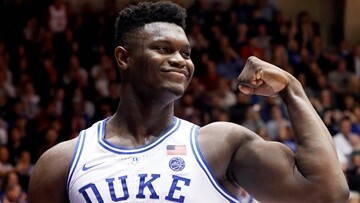 Some believe Zion Williamson could earn $1 billion during his career as a basketball player. 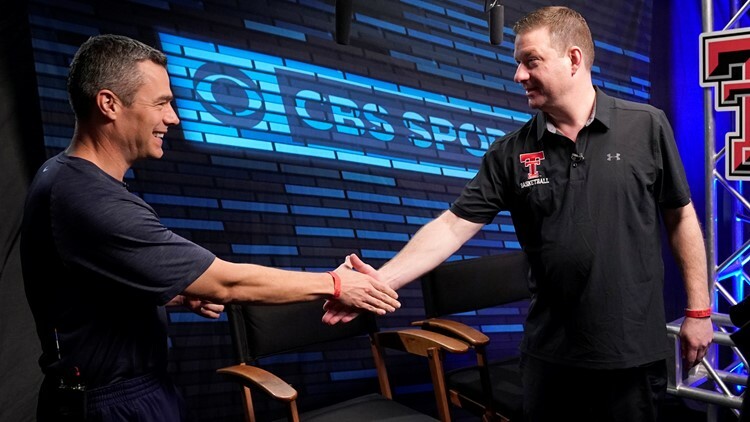 The person going by the screen name of "Center Road" has correctly predicted 48 of the 63 games in the NCAA Tournament so far and picked Gonzaga to win the national championship. 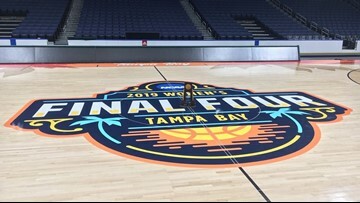 The first round of the NCAA tournament starts Thursday afternoon. George Mason. Lehigh. 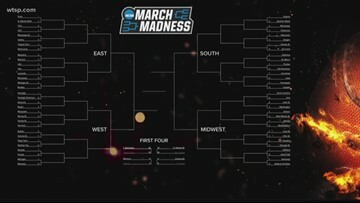 UMBC. Florida Gulf Coast. 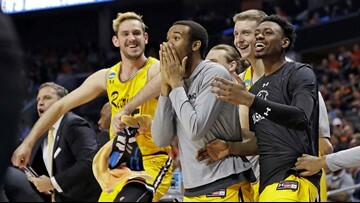 Here are some of the biggest upsets in the history of the NCAA Tournament. 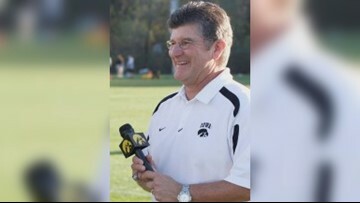 Gary Dolphin has served as the radio broadcaster for University of Iowa football and men's basketball since December 1996. 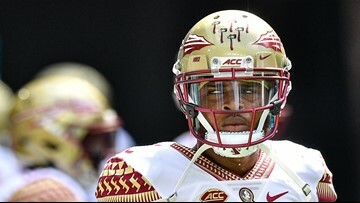 CBS Sports reports a video posted by Francois' alleged girlfriend featured him, off camera, yelling threats toward her.